What is the [working] title of your next book? The book is an expansion of a short story I wrote for an anthology called FROM WHERE WE SIT: Black Writers Write Black Youth. 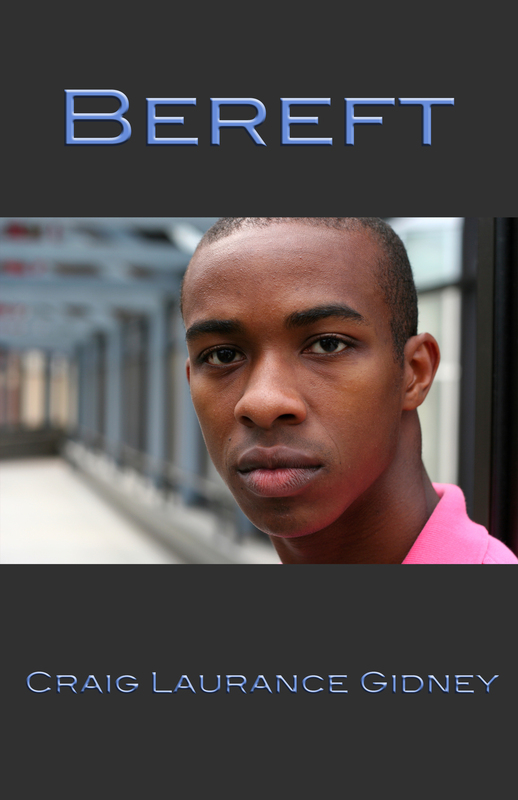 The story deals the psychological effects of bullying and being in the closet and racism. So, in a way, the ‘idea’ of the book came from me re-visiting my 14 year old self. Hmmm. Maybe Jaden Smith for the lead character. 14 Year Old Rafael Fannen wins a minority scholarship to Our Lady of the Woods school, where he must deal with bullies, racism and homophobia. The book will be published by Tiny Satchel Press this January! I would compare it to Yukio Mishima’s Confessions of A Mask and James Baldwin’s coming of age fiction. People who read genre fiction will like that my hero, Rafael, is a book nerd, and compares everything to the various fantasy books he’s read. Inside references to Game of Thrones series and the Narnia books abound. Please check out the other folks who tagged me.